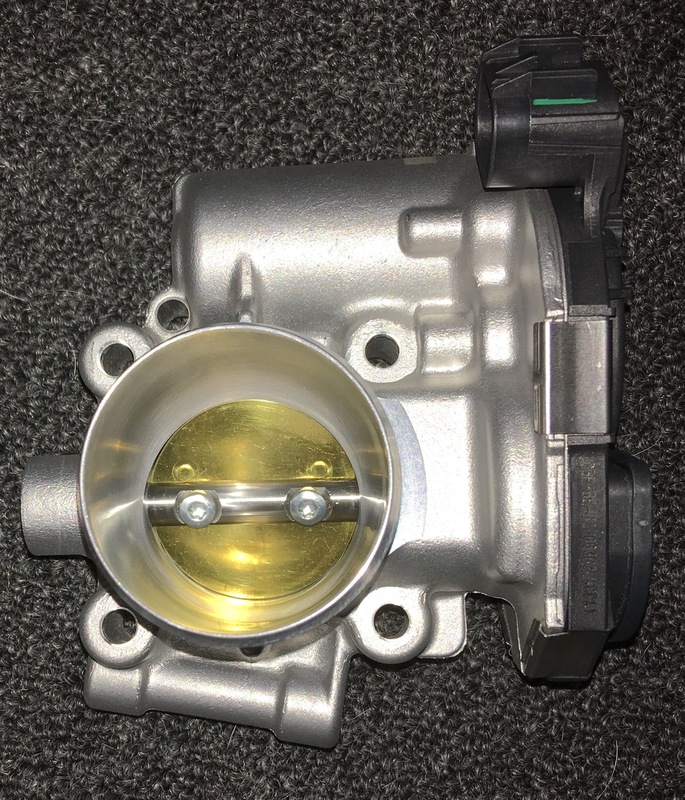 BNR ported throttle bodies offer increased throttle response as well as HP/TQ gains through out the power band. We've seen 4-6HP with this simple and inexpensive mod; for the money they can't be beat! Installs in under 30 minutes with basic hand tools. The inner throat of the GM throttle bodies is not a straight thru round tube like is ideal, but an uneven design with dips and humps, each of these variations causes a different type and severity of turbulence that is a hamper on the velocity the flow is capable of, thus less power. This modification is to straighten this tube as much as possible and smooth out the walls to increase air velocity. These throttle bodies are BRAND NEW, not used/reconditioned. No core exchange as we feel it's best to keep it to brand new parts. No tuning is required for this modification!